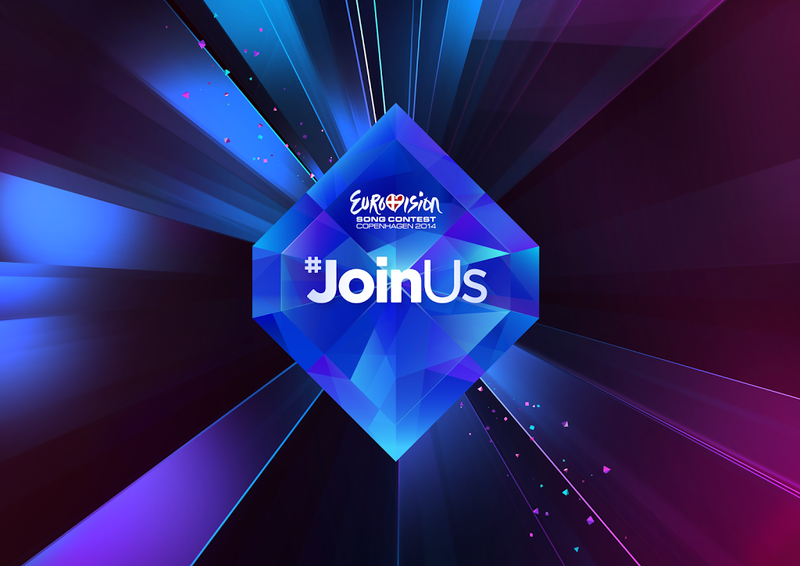 We’re now in the home stretch when it comes to our Countdown To Eurovision series this year. The 59th edition of the planet’s favourite song contest kicks off in the Danish capital Copenhagen on May 06 with the first of the semi finals. The second semi hits just two days later, with ten countries from each making their way through to the big Grand Final on May 10, where they’ll compete against the “big five” countries of the UK, France, Germany, Italy and Spain, along with the host nation Denmark for Eurovision glory. In part 25 of our Countdown To Eurovision series, we’re having a little look at Latvia’s entry. After winning their way through to Eurovision this year through their national selection process ‘Dziesma’, Aarzamnieki hopes to make it all the way through from the first semi final to the Grand Final with their single ‘Cake To Bake’. Lead singer Joran Steinhauer is no stranger to the selection process, having competed in the national selection process back in 2008 with his previous band Axlina. So will Aarzamnieki’s ‘Cake To Bake’ be enough to entice the rest of Europe to vote for them? No. We have no idea what the people who voted in ‘Dziesma’ were thinking, but this is no Eurovision winning song, despite how quirky and out there it is. Perhaps they were high on a sugar hit? Perhaps on something else entirely? But given ‘Cake To Bake’ is currently a 126 to 1 chance of winning, we’d say it’s highly likely you’ll only be hearing this once during this year’s competition.